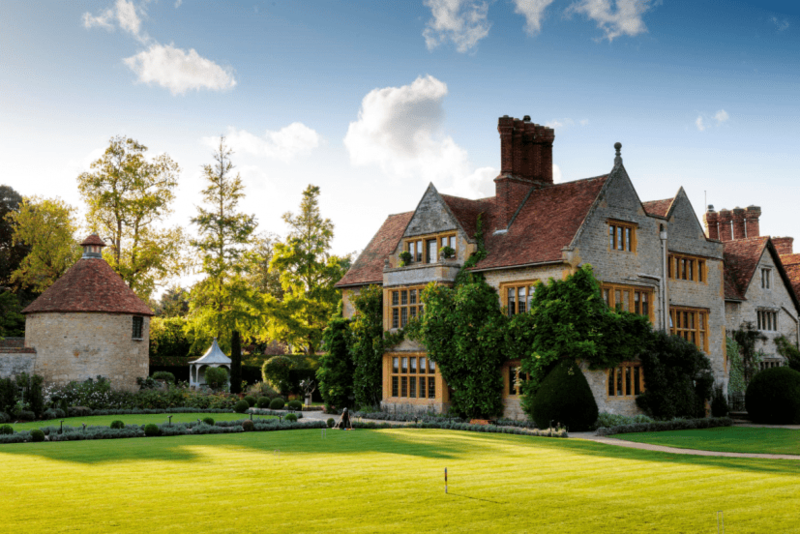 (24 April 2017) Raymond Blanc has always said that the gardens at Belmond Le Manoir aux Quat’Saisons are as much a part of the excellence as the food served there. Guests who visit Belmond Le Manoir always head to the kitchen garden, a magnificent two-acre vegetable and herb scape producing over 90 types of vegetables and 70 herbs. The hotel’s vast patchwork of herbs is particularly strong on micro-herbs, which are harvested whilst still young and tender to achieve optimum flavour. In addition, over the last 20 years, Raymond has aimed to create orchards filled with unusual British species of fruit. This project is now in full swing, with some 800 apple and pear trees. There is also a fruit hedge containing varieties of sloes and plums and the garden still uses traditional British methods to maintain sustainability. Head gardener Anne Marie Owens has worked at Belmond Le Manoir for over 30 years and together with Raymond has been working tirelessly to develop the much anticipated Raymond Blanc Gardening School. Both are immensely excited that this summer, the school will be ready to welcome guests. Over the years, Anne Marie and her team have gained enormous knowledge and know-how and are now thrilled to share their expertise with guests. Constantly trialling new varieties utilising tried and tested techniques as well as working with the chefs to discover the very best flavours, Anne Marie and her team will offer guests secrets and tips for planting, growing, picking and cooking. The core courses will be led by Anne Marie and her team, each of whom have a specialist interest. Initial courses will include Seasonal Vegetable Growing, Micro Greens, Orchard – Summer Pruning, Mushroom Growing, Understanding Your Soil and Growing Organic. They will also be introducing courses run by specialist growers and experts who have consulted with Belmond Le Manoir over the years. Courses aim to cover subjects such as herbs for their medicinal properties, fruit tree pruning and gardening for children – to prepare for the next generation of gardeners. There will be up to three day courses each week throughout July until October with additional courses built into the winter calendar. 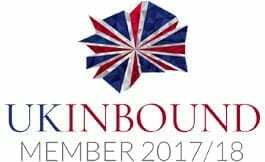 A one day course will cost from £185.00 per person and this includes tuition, morning tea on arrival and a working lunch.